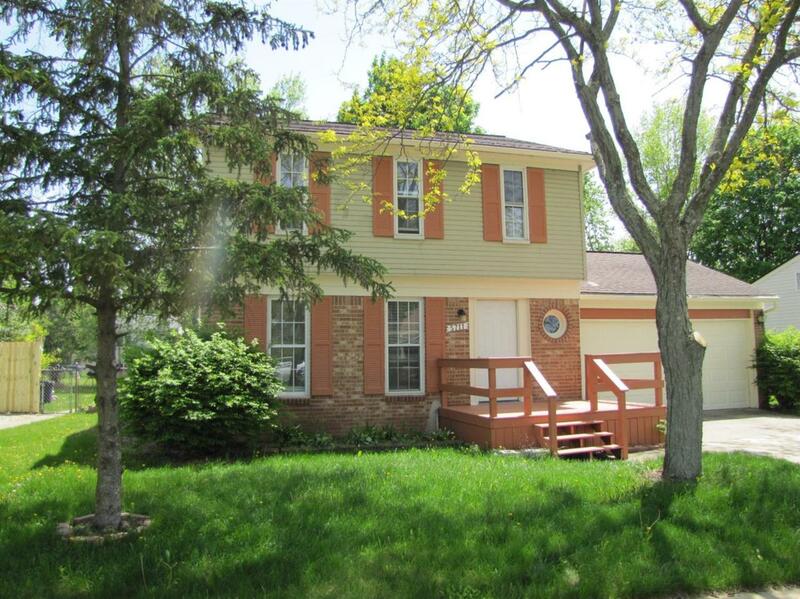 Gorgeous 3BR,1.5Bath 2 Story w/Fenced Lot in Smokler Textile Sub. Stunning Kitchen w/Granite Counters & Large Breakfast Nook. 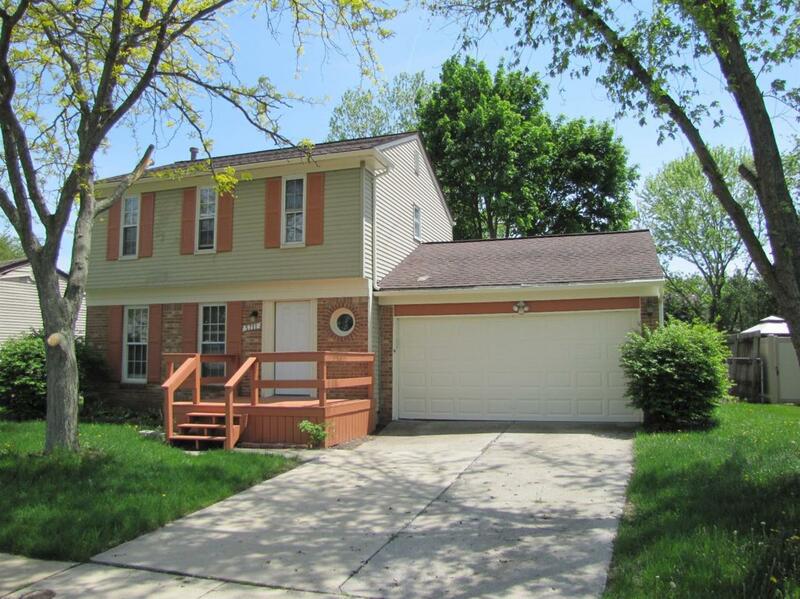 Spacious Living Room w/Gleaming Hardwood Floor.Separate Family Room w/Fireplace & Doorwall Leading out to Backyard. 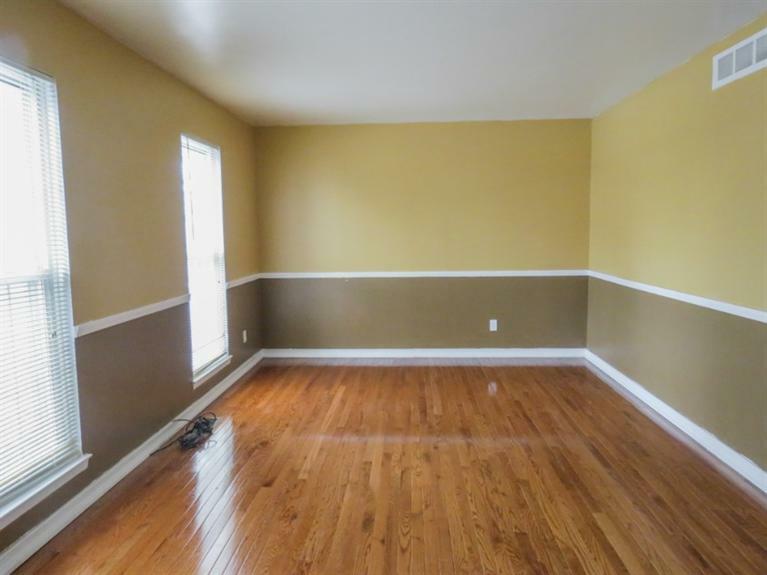 Master Bedroom w/Huge Walk-in Closet. 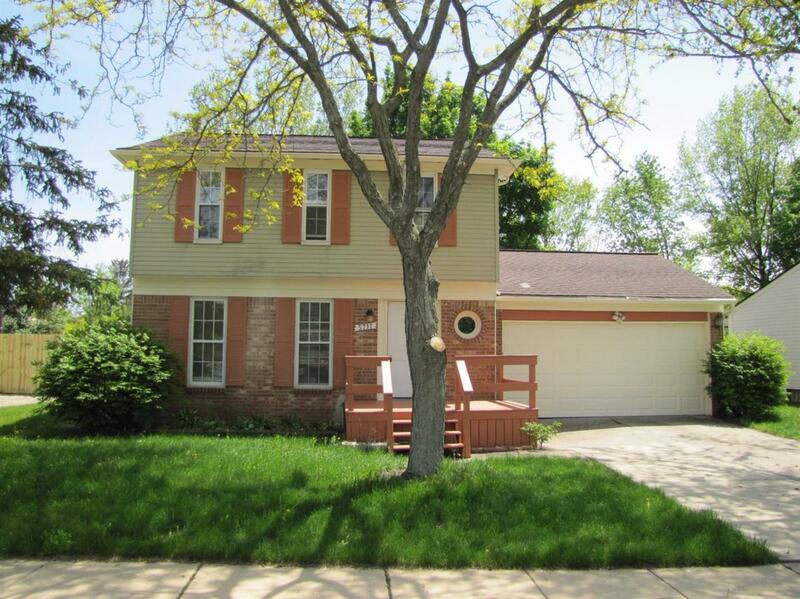 Extras include Central Air,Large Basement,Fenced Yard. Pet Remarks $450 Non-Refundable Pet Fee..Pet Must Be Approved By Owner.